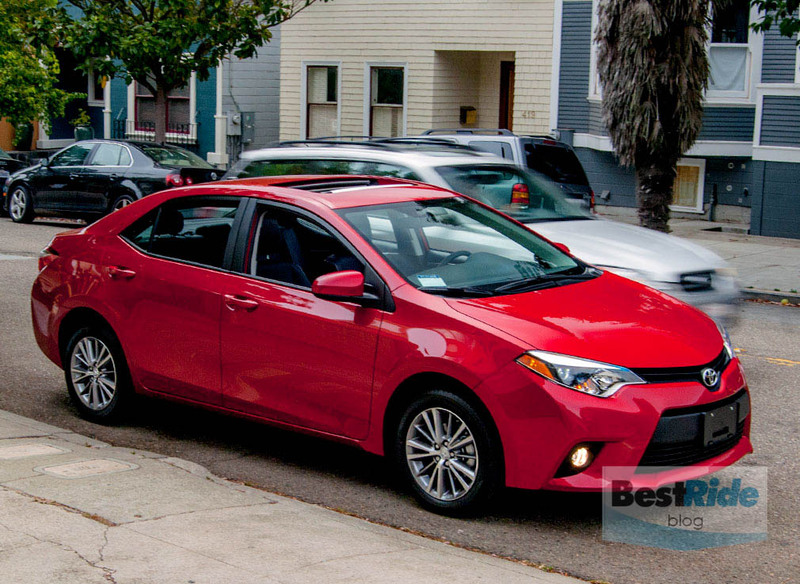 The Corolla is the best-selling compact sedan. 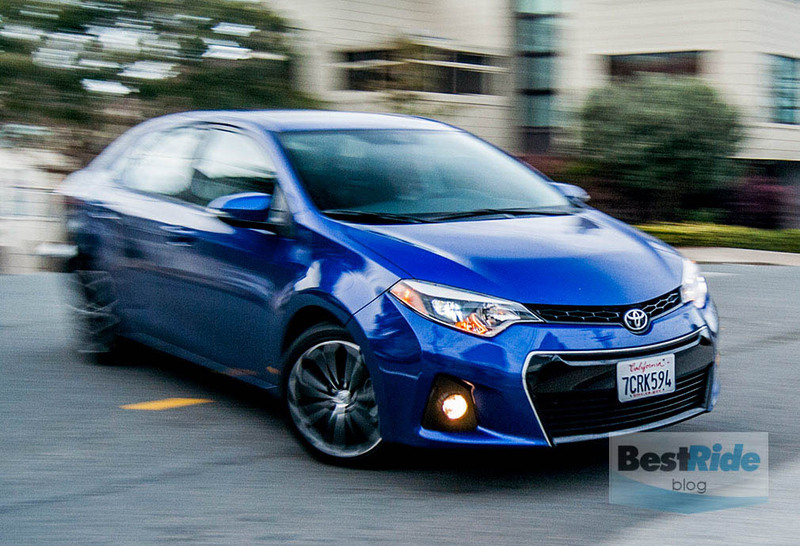 Honda’s Civic tracks close, and the Hyundai Elantra is gaining, but this Toyota still rules the little-sedan roost. 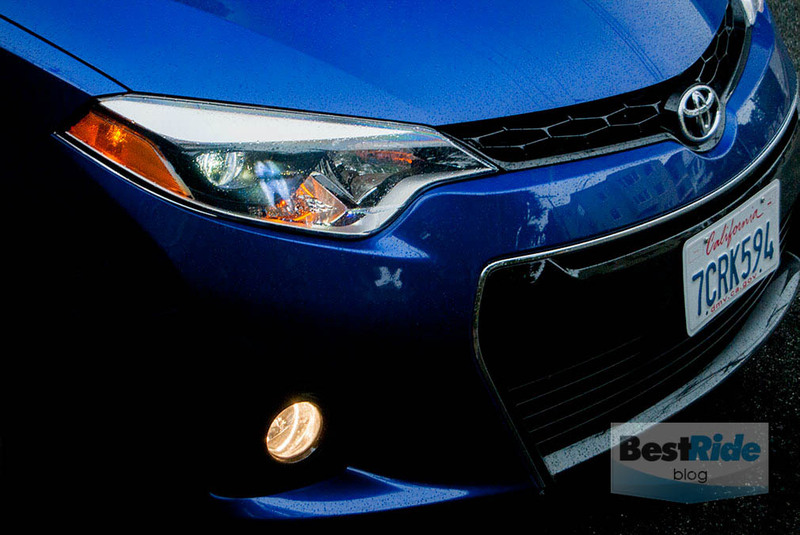 We could see why after driving a blue Corolla S Premium and a red LE Premium. 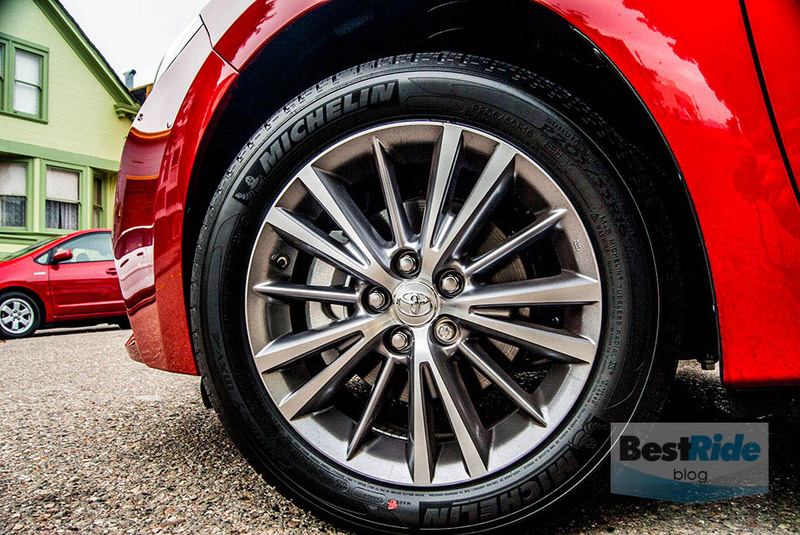 With the LE, these finely tined 16-inch alloy wheels start being standard on the LE Plus. 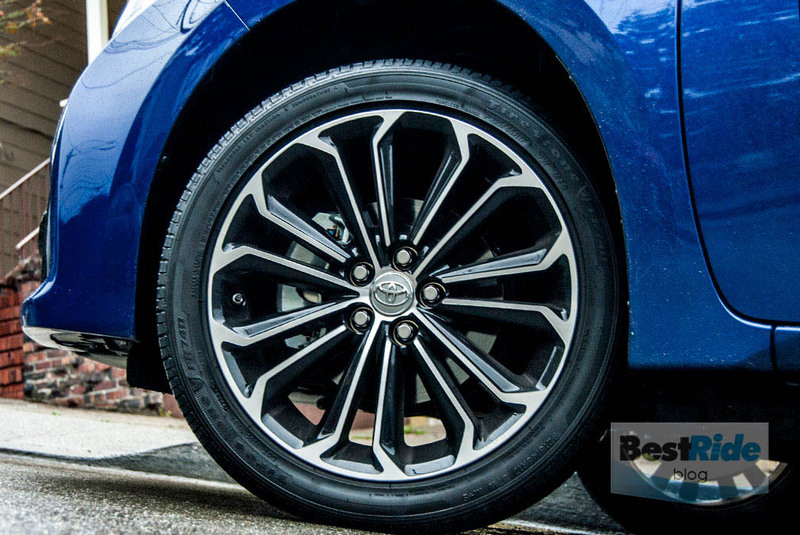 The S’s larger 17-inch alloys are also on the same pay schedule – they start as standard with the S Plus. Both the base LE and S have steel wheels for the skinflints. 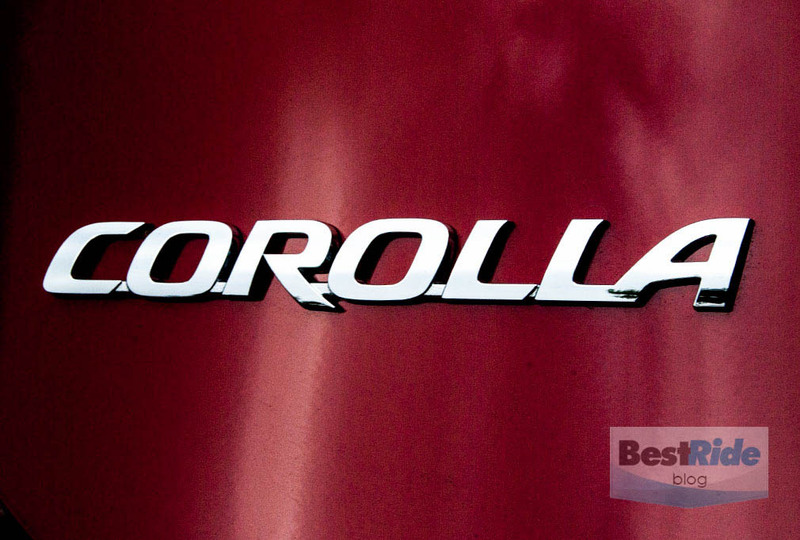 This fine trim differentiation is part of the Corolla’s pull – there’s one for everybody. That is, unless you’re looking for something truly sporty. That’s where the brakes slam on for car enthusiasts. 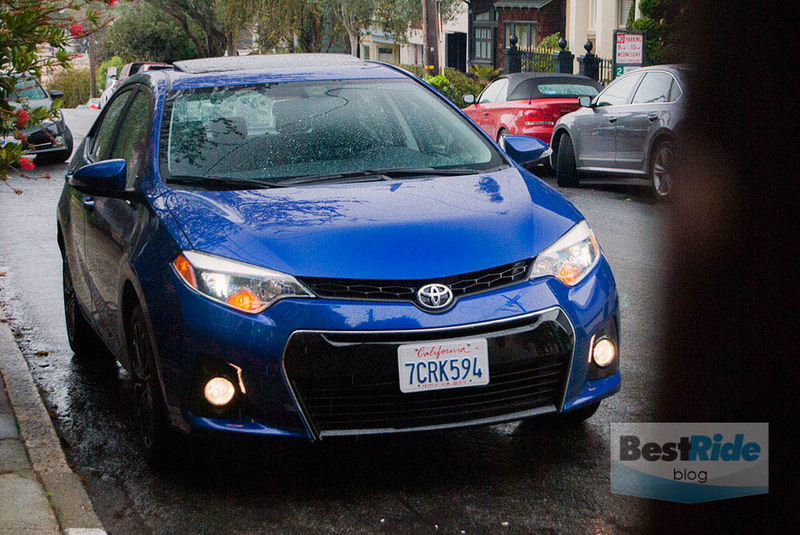 The Corolla is known to be from the middle of the road, even in its sporty S form. 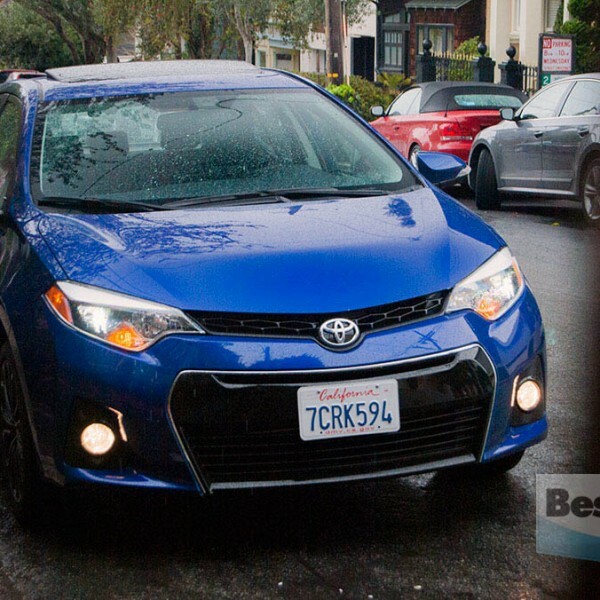 This strategy clearly works, because the Corolla is a sales topper. 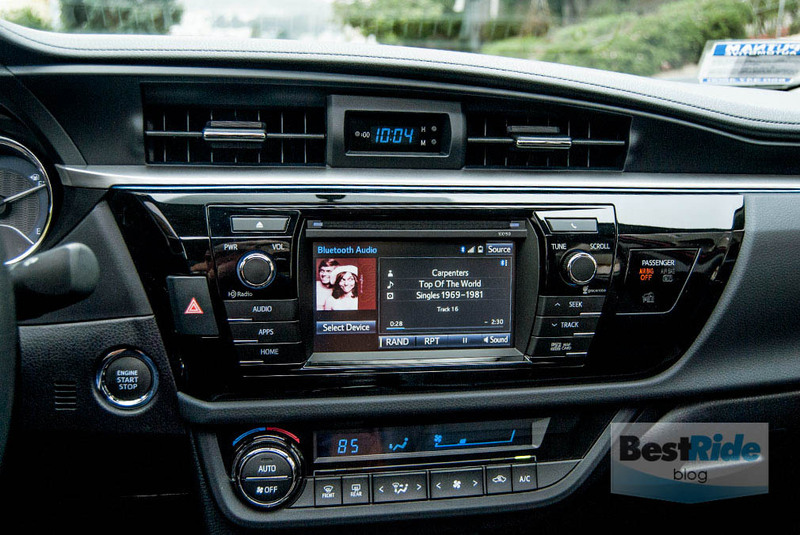 So with this review, let’s honor the Corolla’s carefully constructed mass appeal while poking Toyota to try for more of an emotional connection. The S is off to a good start. 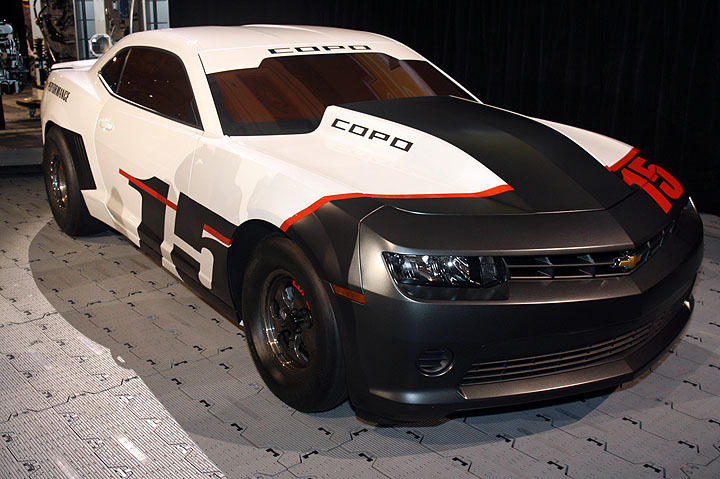 The contrasting front-end detailing is striking. Meanwhile, the LE is more reserved. The wheels do much to spruce it up. 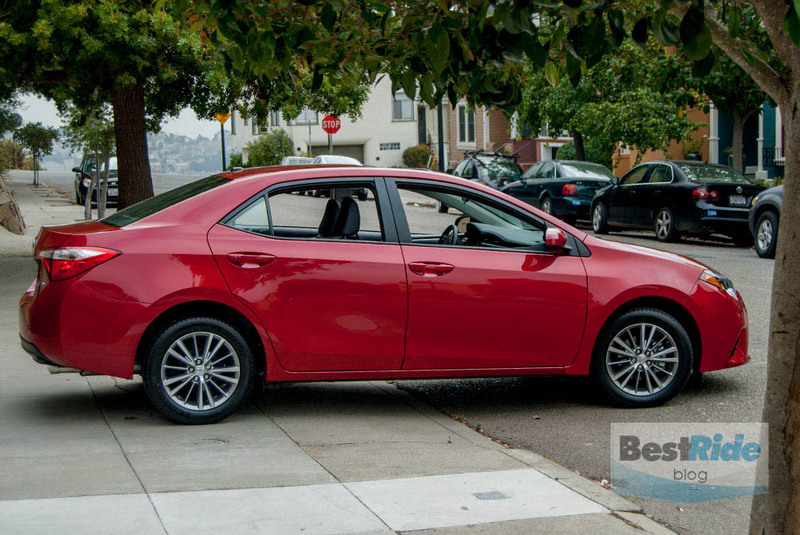 Entry price for the most basic Corolla L is $17,775, including the $825 destination charge. 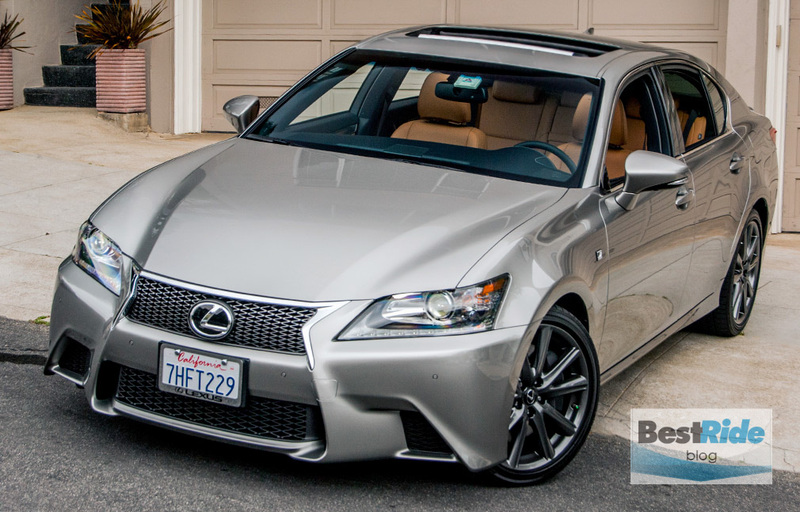 The base L has a choice of a six-speed manual or an antiquated four-speed manual. The L has Bluetooth as standard. Remote unlocking is a $199 option, and a backup camera isn’t available at all. The LE’s three trim levels (base, Plus and Premium) are duplicated in the LE Eco line, which improves the LE’s fuel mileage from 29 mpg city/38 mpg highway to 30 city/42 highway. Between the base LE and LE Eco, the main differences are the Eco’s rear spoiler and tires that are smaller and skinnier.The LE is $19,390, and the Eco adds $795 to that total. 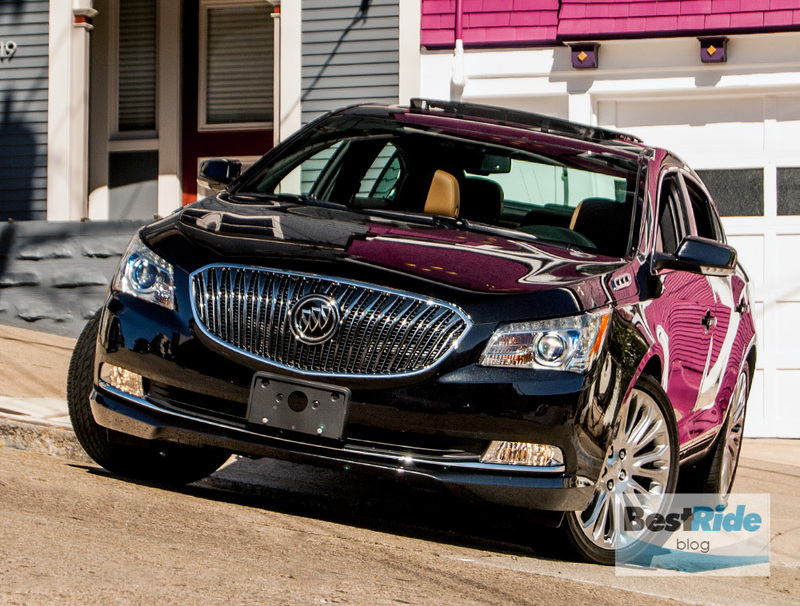 Like the base L, only the mid-level S Plus is available with a six-speed manual transmission. Having only one of three of the sporty versions available with a stick would seem to undermine the S trim’s mission, but Toyota apparently has its own logic around this. The S starts at $20,020. 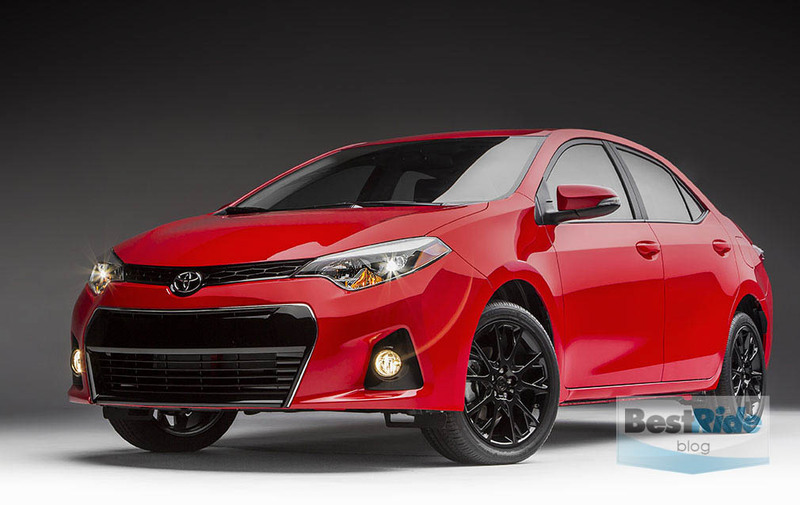 Something more serious is coming for 2016 – the Corolla Special Edition, which has unique blackout 17-inch wheels and paddle shifters. Yep, that means no manual transmission on this one. Only 8,000 will be made in the last five months of 2015. 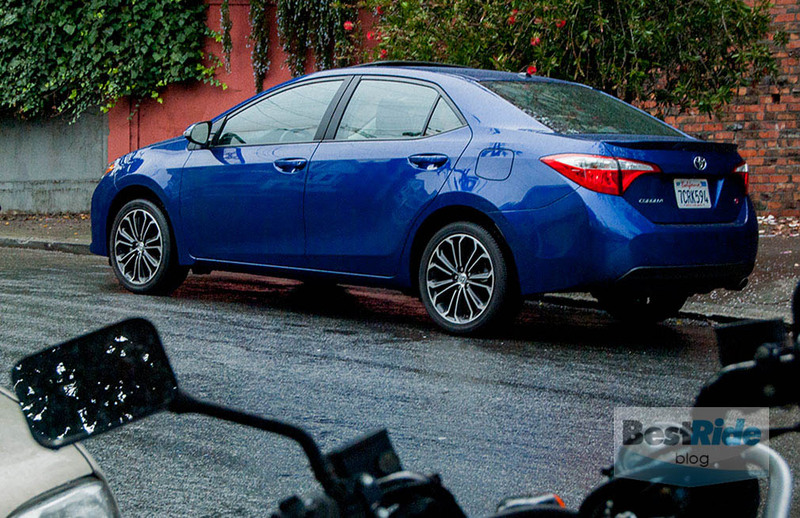 All Corollas have a four-cylinder engine that displaces 1.8 liters. 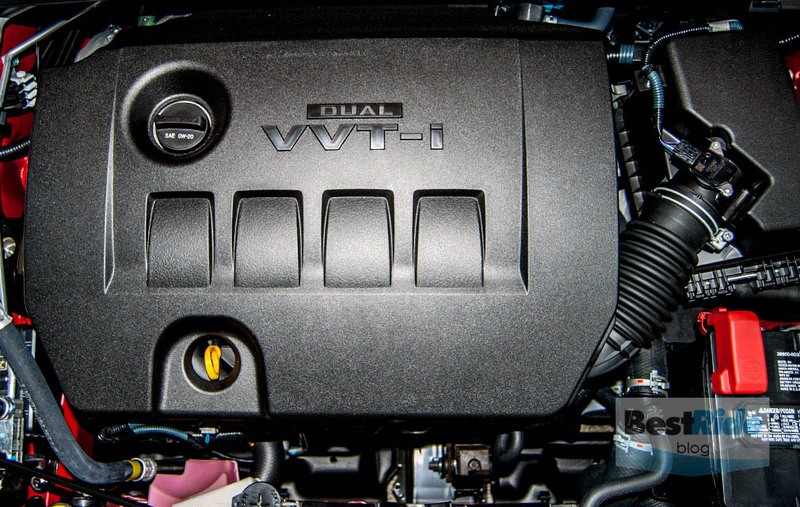 The Eco has “Valvematic” technology, which Toyota says has a broader range of variable valve timing. The bears out to a slightly higher compression ratio (10.6:1 vs 10.0:1) and slightly less torque and a bit more horsepower at a higher point in the rev range. So basically, the Eco is designed to run long and lean. The 132-hp unit in both LE and S test cars was adequate enough, but there was nothing about its power or engine note that made you want to go faster. Handling is helped in the S by a stiffer suspension, but the steering remains the same, with a languid 3.19 turns lock-to-lock. The on-center vagueness will prevent you from sneezing into the oncoming lane, but it also contributes to a larger-car laziness that you wouldn’t expect from a compact. Inside, the front seats are very comfortable. 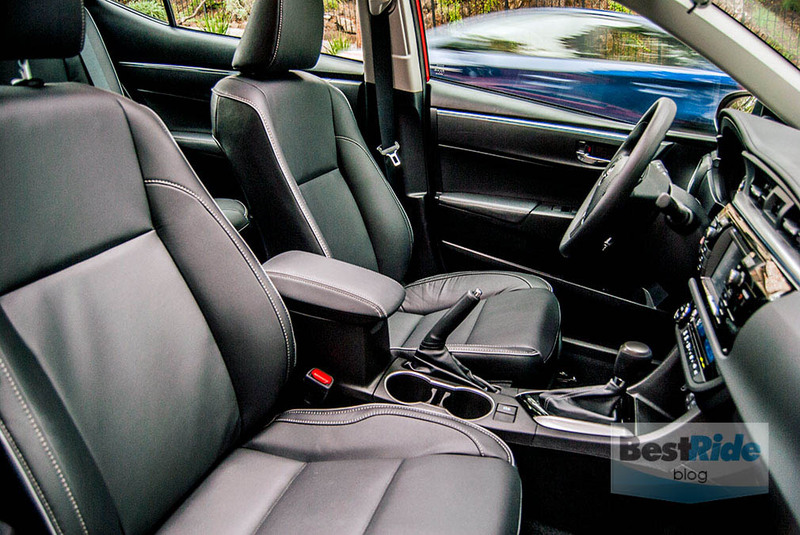 The S Premium’s seats have SofTex trim, which is a pleasingly heavy vinyl that can also get hot if you’re prone to a sweaty back. 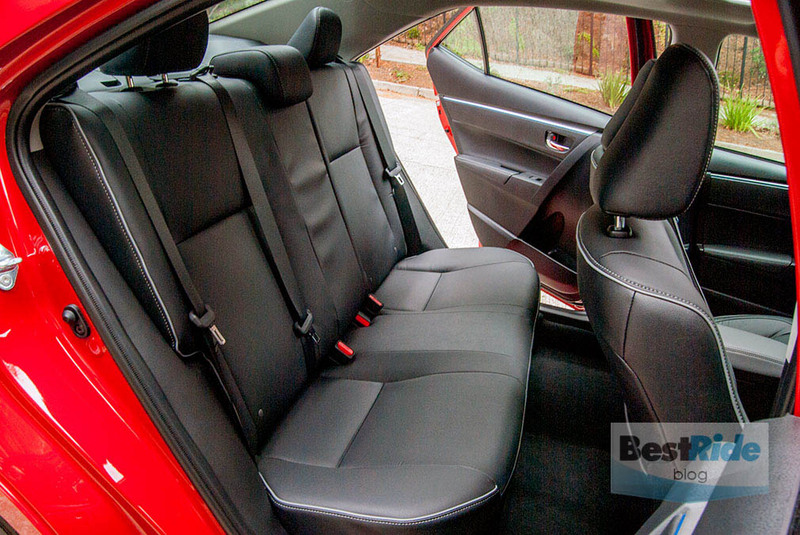 The Corolla S Premium has a standard eight-way driver’s power seat. The delight here is that the bottom cushion tips up in front for a true buckety feel. That’s absent from most new cars, where that lack of thigh rake can have you feeling like you’re sitting on a stool. 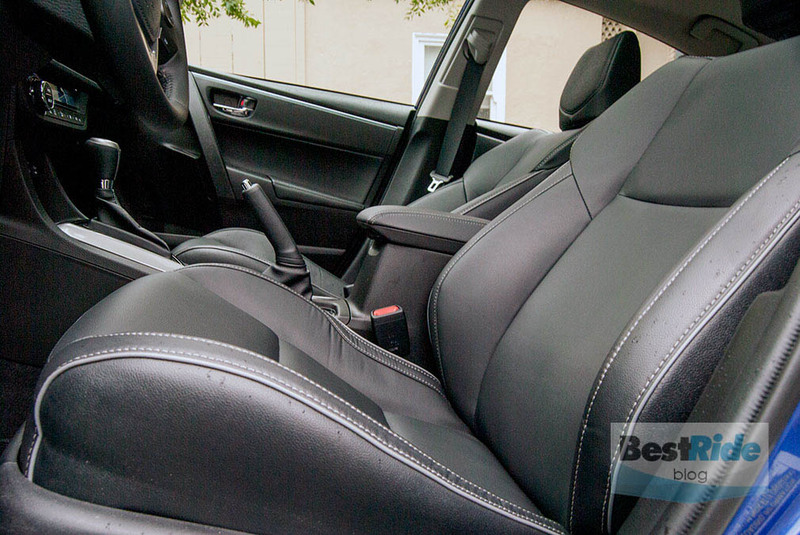 The rear seat has a large-car-like 41.4 inches of rear leg room, which taller riders will utilize as they scrunch down to clear their heads from the 37.1 inches of max headroom. 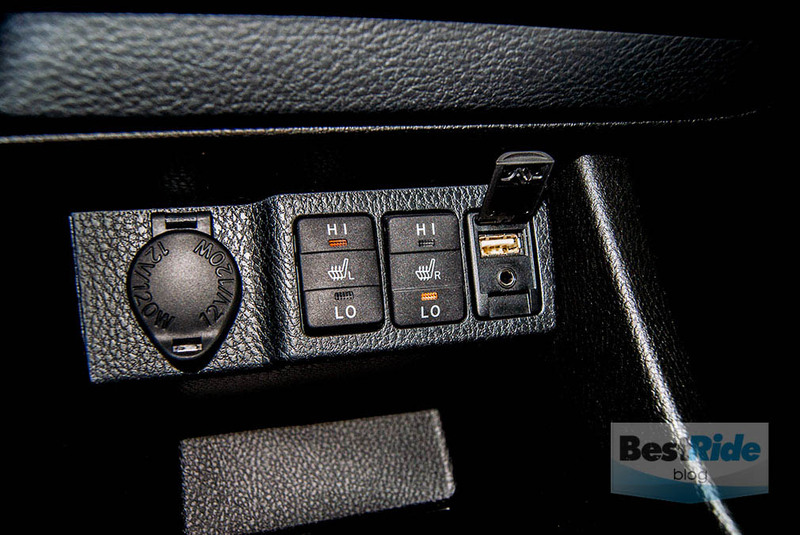 As usual, Toyota hits the mark with heated seats and all the right tech connections. 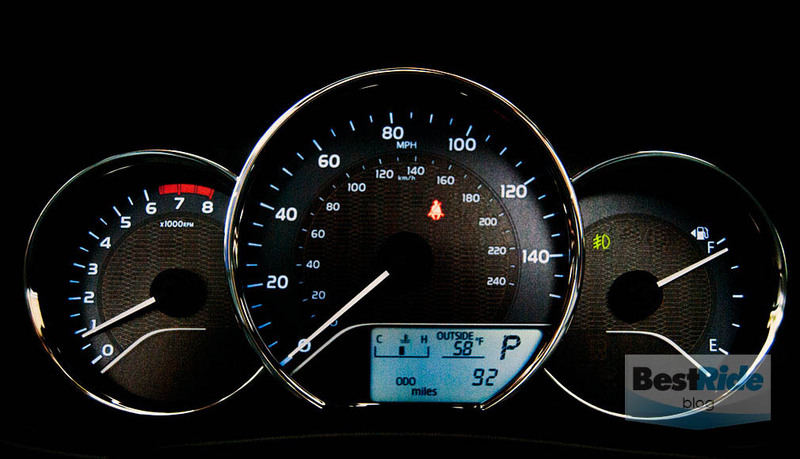 The bluff-faced dashboard is attractive and functional. It is mounted quite high, to the point where you must peer over it when cresting steep hills. …and the steering wheel controls are logical. I bristled at the fake stitching that ran through the interior, but my passengers were less critical of it. 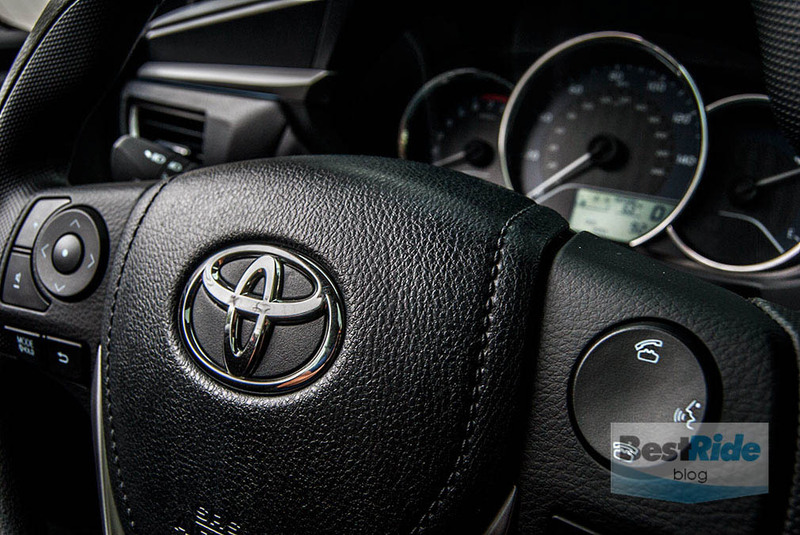 Overall, the Corolla is refreshing for what it plainly offers, which is basic transportation with varying amounts of flair. You’d opt for a Mazda3 or Civic Si if you wanted a more flavorful driving experience, but that’s not where the masses are. 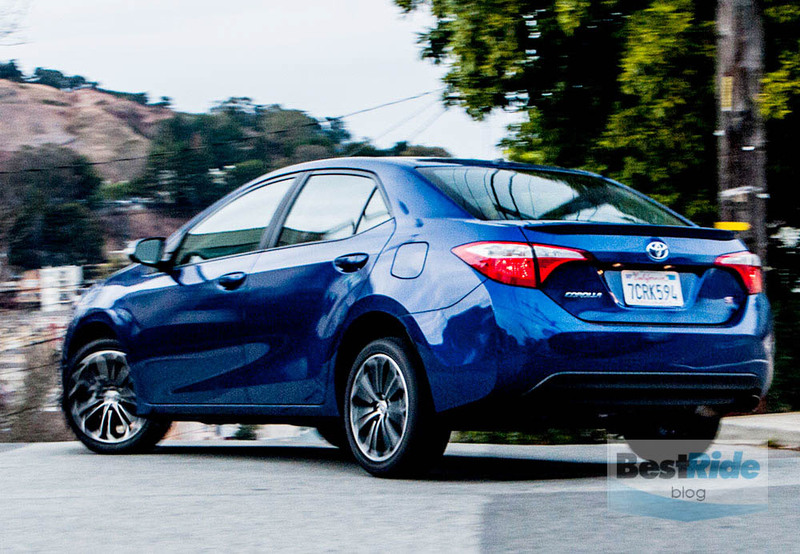 Corollas are where the masses are, and a spin in a couple of them is enough to engender respect for the product, along with the hope that Toyota will apply its engineering talents to a compact car that makes more than our checkbooks sing.